eInfochips EIC-Q660-510 is a development kit based on EIC-Q660-500 Single Board Computer (SBC). Qualcomm Snapdragon 660 SoC supports a leap in performance, engineered to allow enhanced user experiences at efficient low power consumption. Qualcomm® Adreno™ 512 GPU enables up to 30% better graphics making this SBC ideal for Digital Signage, Medical Imaging and high-end video applications. This development kit is designed to help OEMs and device makers in evaluating the processor and peripherals; an ideal starting point for creating high-performance mobile devices, software development and applications. Due to high demand, please expect 9 - 10 weeks of lead time once the order has been placed. With the recent advancements in embedded applications, the devices are expected to be smaller, multi-functional with high-end video and multiple connectivity options. 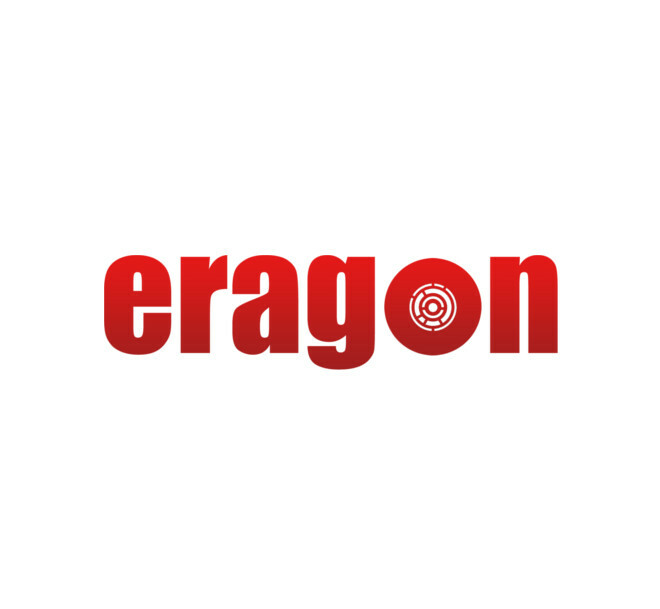 Eragon 624 kit is a combination of Qualcomm® Snapdragon™624 based Micro SOM and a carrier board. The kit come with a pre-built Android BSP that can help in early prototyping `and parallel software development. Qualcomm Snapdragon 624 is a mid-range octa-core SoC and supports 802.11ac WiFi and Bluetooth 4.1. The 624 is highly efficient than its predecessor and supports 1080p90 encoding. eInfochips also offers a LCD that is compatible with the Eragon 845 hardware development kit. It is a 5.7 inch QHD LCD Touch panel that interfaces with the kit via 4 lane MPI DSI Interface. It supports 1440x2560 display resolution. eInfochips also offers a camera module that is compatible with the Eragon 845 hardware development kit. There are three camera sensors mounted on EIC_Q845_CAM with flash LEDs including IMX318 (22.5 Mega-Pixel) and IMX258 (13 Mega-Pixel) sensor. eInfochips offers a complete camera system consisting of an interface board with camera module. This system can be connected to the existing Eragon 820 development kit for quick prototyping of multimedia solutions. The system consists of a camera module solution on a single chip (OV5640), with autofocus (AF) solution. It supports 5 MP still image capture along with 720p@60 FPS and 1080p@30 FPS video streaming capability. It interfaces with the board over the MIPI Interface. The Snapdragon 845 Mobile Platform includes high performance camera and graphics features that are designed to capture advance color information. Adreno 630 Visual Processing Subsystem and Qualcomm Spectra™ 280 ISP has enabled vivid graphics, crystal-clear audio and improved area awareness, making Snapdragon 845 Mobile Platform ideal for real-life experience solution. To support the ecosystem of technology companies and application providers looking to utilize these advanced features, eInfochips is offering a Hardware Development Kit (HDK) featuring the Qualcomm® Snapdragon™ SDA845 processor. This development kit is designed to help OEMs and device makers in evaluating the processor and peripherals; an ideal starting point for creating high-performance mobile devices, software development and applications. eInfochips EIC-Q660-500 is a Single Board Computer (SBC) based on Qualcomm Snapdragon 660 System on Chip (SoC). Qualcomm Snapdragon 660 SoC supports a leap in performance, engineered to allow enhanced user experiences at efficient low power consumption. Qualcomm® Adreno™ 512 GPU enables up to 30% better graphics making this SBC ideal for Digital Signage, Medical Imaging and high-end video applications. eInfochips offers a complete camera system consisting of an interface board with camera module. This system can be connected to the existing Eragon 410 development kit for quick prototyping of multimedia solutions.The system consists of a 5-megapixel camera module solution on a single chip (OV5640), with autofocus (AF) solution. It interfaces with the board over MIPI Interface. eInfochips offers a complete camera system consisting of an interface board with camera module. This system can be connected to an existing Eragon 410 development kit for quick prototyping. The system consists of a camera module solution based on SONY IMX135 Image Sensor Chip. It is a highly integrated 13MP camera chip that includes a CMOS image sensor, image correction functionality and serial transmission using 4-lane/2-lane MIPI.